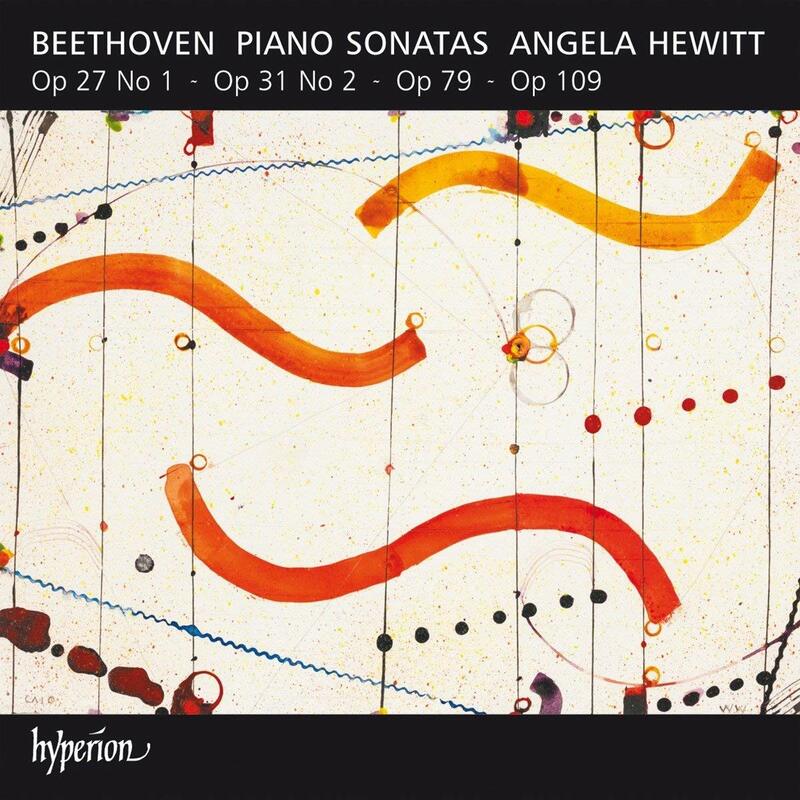 With six volumes of her Beethoven sonata cycle completed, Angela Hewitt turns her attention to four works spanning two decades. It starts stormily, her Fazioli piano sounding closely in your ear for the atmospheric opening to the Op. 27 Tempest, like a distant rumble of thunder before the rain pelts down. The Canadian virtuoso brings all her characteristic crisp intelligence, poetry and judgment to bear as the Allegro unfolds. Those qualities are everywhere apparent over the next hour or so. Op. 31 No 2 is a gem, unfairly overshadowed by its opus companion the Moonlight. Hewitt in her excellent liner notes describes it as “wonderful” with its simple opening Andante – “often playing the simplest music is the hardest thing”, Hewitt observes. Sometimes known by the nickname The Cuckoo, Op. 79 is a spirited piece with quick key changes and an infectious German dance movement, to which Hewitt brings a suitable joie de vivre. By the time he wrote his last sonatas Beethoven was ill and cantankerous, although the “touching and noble” qualities his friend Grillparzer recognised are apparent in all these works. Op. 109 is concise, but contains all the emotional sweep a longer work can offer. In recent years Paul Lewis’s Harmonia Mundi cycle has been my go-to set, but Hewitt continues to make a persuasive case for her survey. She already has me, alongside English novelist Ian McEwan, as a shameless fan of her Bach output. Nicholas Milton and guests deliver an engaging concert with the CSO – and a most satisfying Enigma.